If you forgot the administrator account password for your Ubuntu or Linux Mint system, don't worry, it's quite easy to set a new password and you don't need any extra tools to do it. 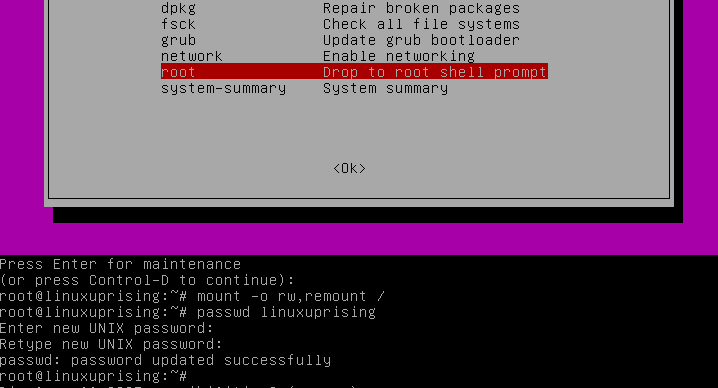 The steps of recovering the admin password are similar for Ubuntu and Linux Mint, the only difference being that under step 2, the option you need to select mentions Ubuntu, respectively Linux Mint, depending on which one of the two you're using. This should also work on any Ubuntu or Linux Mint flavor (Xubuntu, Kubuntu, Ubuntu MATE, and so on). Step 1. To start the process of setting a new admin password, boot (or reboot) the Ubuntu or Linux Mint machine and hold down the Shift key when it boots up. 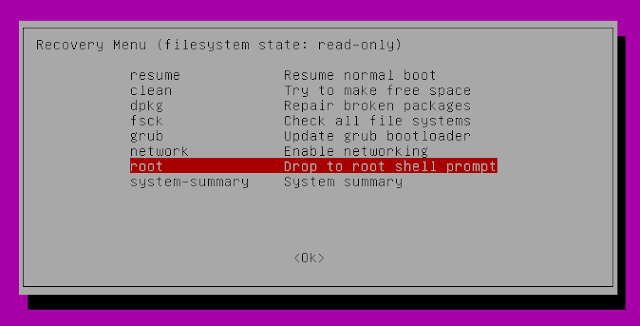 If the system is a VirtualBox machine, make sure to click inside the machine window as soon as it starts, then hold the Shift key. Without clicking inside the machine early on, key presses are ignored by the virtual machine. 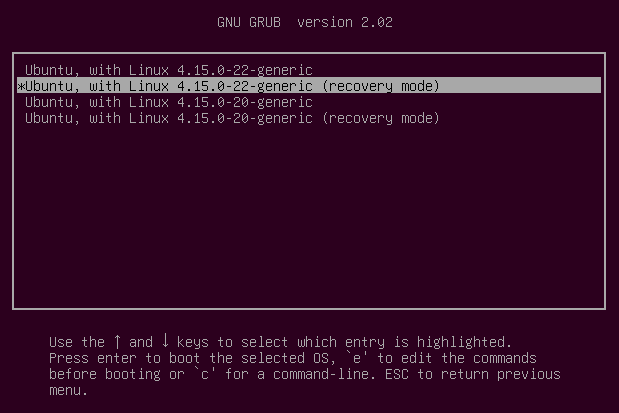 On older Ubuntu / Linux Mint versions, you may not have the Advanced options menu entry, but directly the recovery mode option, so you can skip this step in that case (go to step 3). You should now see the root prompt (something like root@linuxuprising:~#). You'll be prompted to enter a new password, and then type it again to confirm it. 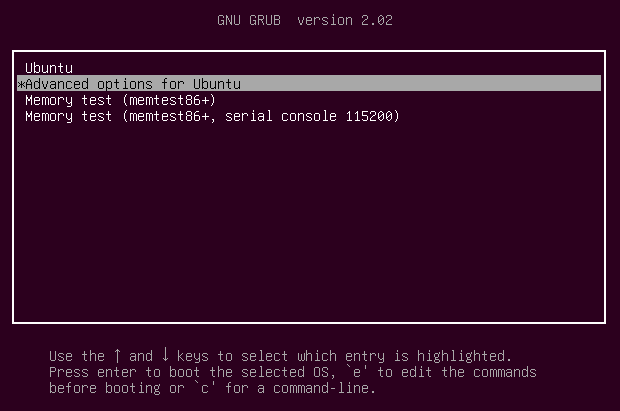 Note that you won't be able to see the password while typing it on the command line. Now you should be able to log in using the new administrator password on your Ubuntu or Linux Mint system.